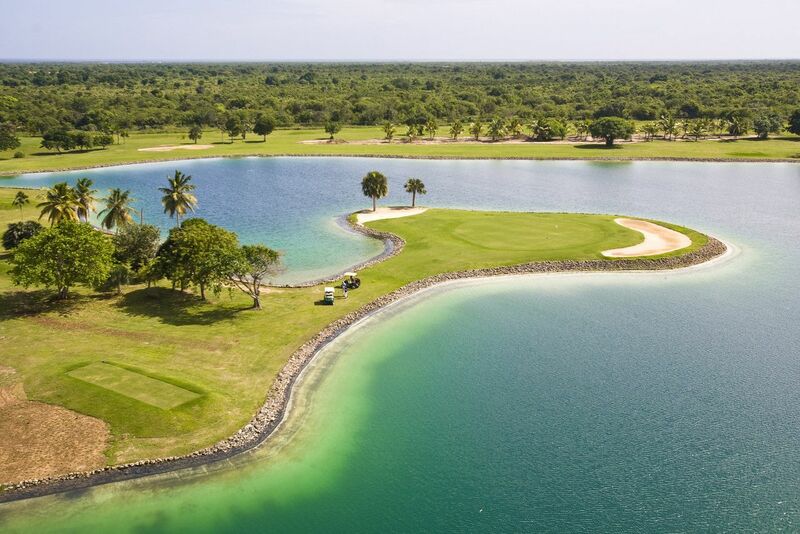 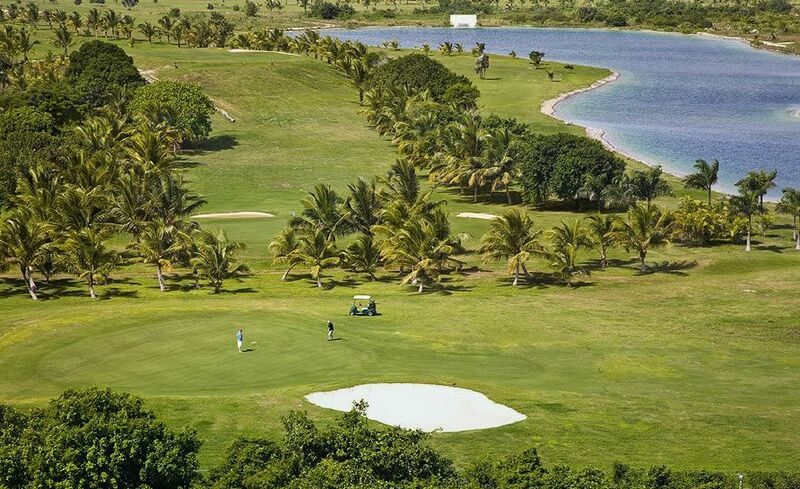 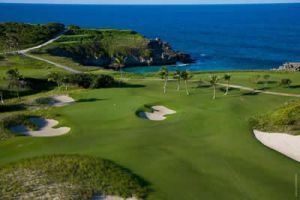 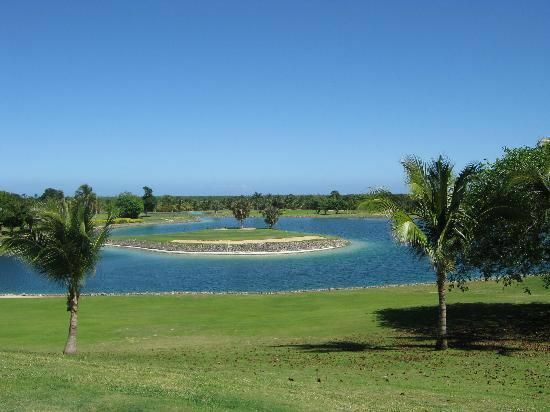 Catalonia Caribe is probably the narrowest and most technical course in Punta Cana with a few lakes that complete the nice view of the tropical jungle surrounding the whole course. 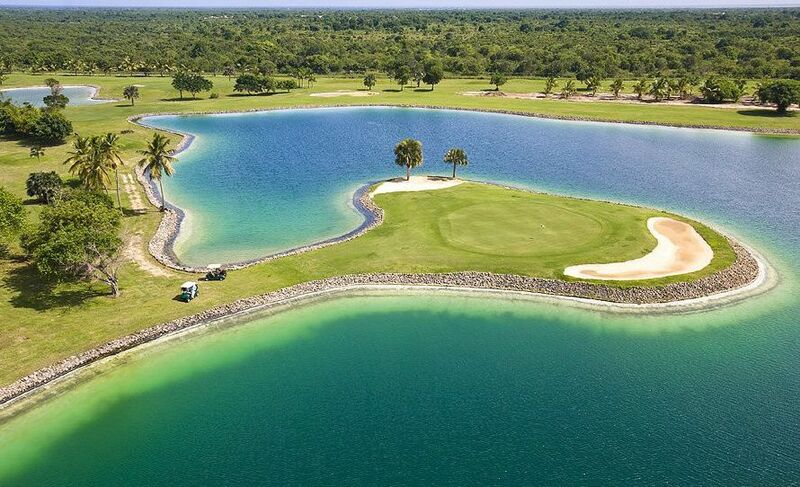 The sixth hole is a short par 3 where golfers must carry the biggest lake to get to the island green. 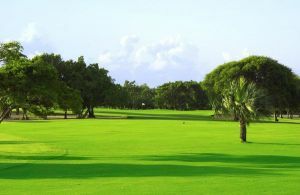 The greens are fast enough to enjoy a good roll of the ball. 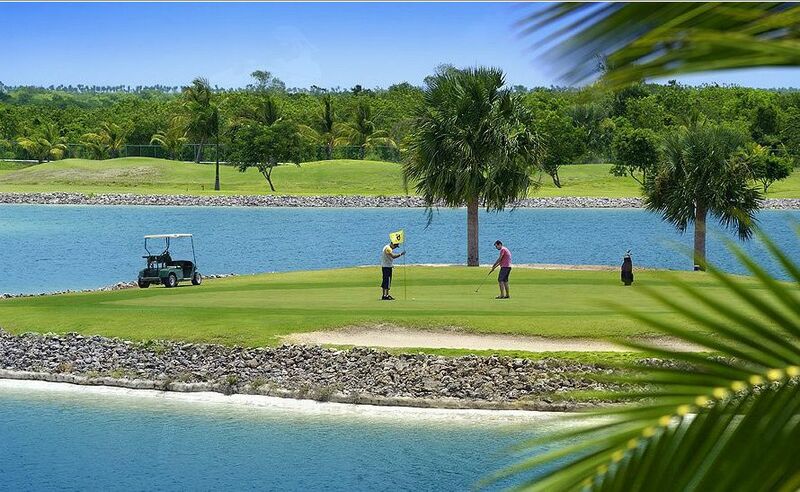 Transportation, green fee and golf cart. 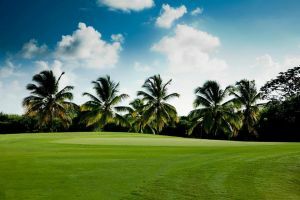 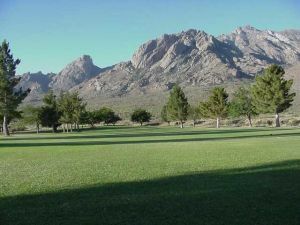 Catalonia Caribe is not yet in our pool of Golf Courses for orders.